At SecureFix Direct you can find the high quality rowlocks and aluminium oars that you need for your boat. Rowlocks with plates are added to boats in order to keep the oars in line, and the ones in our store have been galvanised to help with rust protection. We're confident that you'll be impressed by the rowlocks in our store, and you can pick them up in various sizes to suit your needs. 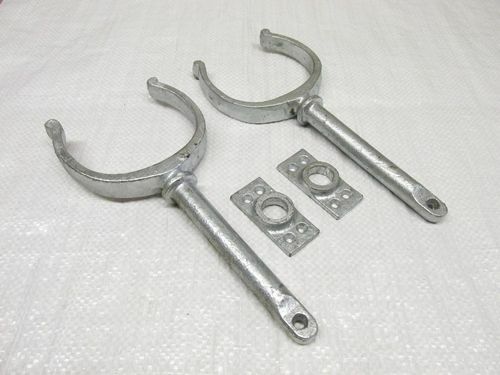 Make sure you head straight to SecureFix Direct when you require well-built rowlocks. If you've been looking for superior rowlocks that can keep your oars in place then you're in luck. Our items can be purchased in small or larger sizes, depending on your needs, and they are very easy to fit onto your boat. 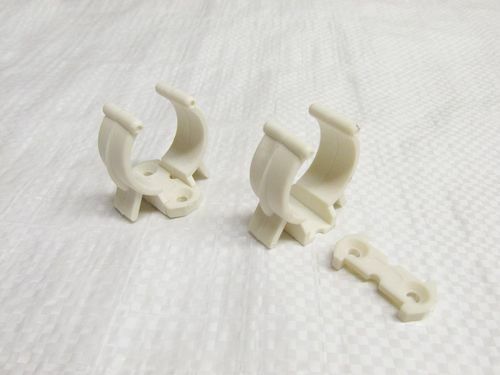 At SecureFix Direct we also strive to provide our items at the lowest prices, so there's no need to look anywhere else when you require the best boat rowlocks on the market. 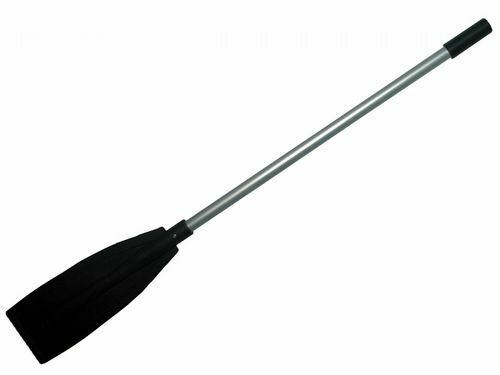 Elsewhere we also sell stylish aluminium oars, which can be used with many different boats and are fantastic to keep just in case of an emergency. They have a plastic grip handle for added comfortability, and the tube is tough, anodised aluminium. These aluminium paddles won't let you down when you need them most, so don't delay any longer and purchase from SecureFix Direct today. We know what our customers need from their boat rowlocks and oars, so you can buy in confidence when you shop with us. Why buy rowlocks with plates from SecureFix Direct? For years we've been supplying customers with exactly what they need for their boats, and we pride ourselves on high quality items that does exactly what you want it to. Once you purchase one of our competitively priced products we will process the order as soon as possible, ensuring it arrives at your door in the shortest time. We're also here to help if you need advice when it comes to choosing your items, as we want to provide as much assistance as possible. For further details about SecureFix Direct or the items available in our store, please don't hesitate to contact a friendly member of our team today.